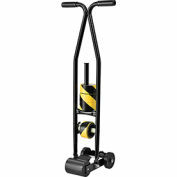 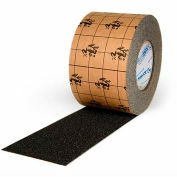 Tuff Mark® provides a long lasting solution for marking floors, aisles, walkways and work flow in your facilities. 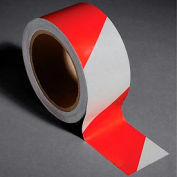 This extra-tough, low profile, easy to apply Floor Marking product is made with heavy duty materials for high durability. 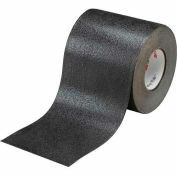 Abrasion and chemical resistant. 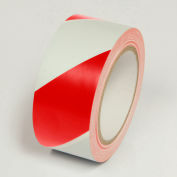 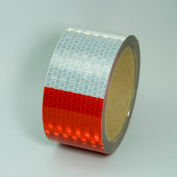 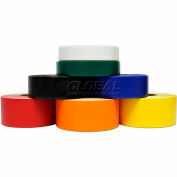 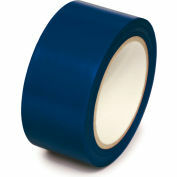 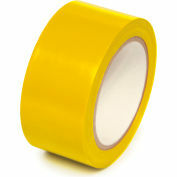 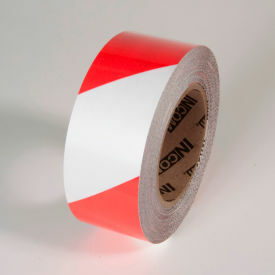 The rigid construction makes this tape easy to install as well as easy to clean and maintain. 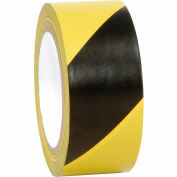 The aggressive adhesive will bond to most floors making this tape resistant to tearing, wrinkling or lifting even under heavy forklift traffic. 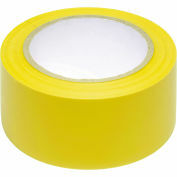 Once applied, the low profile design makes this tape a great choice for use in areas with forklift, hand truck or pedestrian traffic. 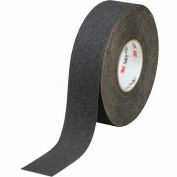 Removes from most floor surfaces cleanly without chipping, tearing or leaving unsightly adhesive residue.